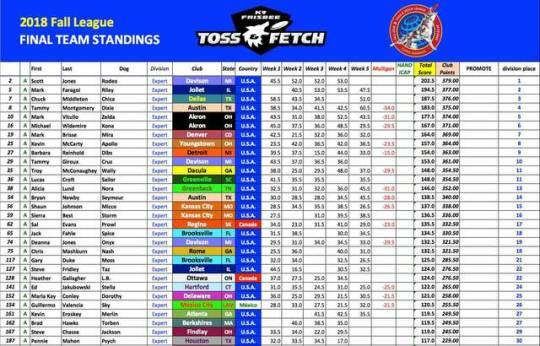 We managed to keep a top30 expert spot despite two really crappy weeks where Sal needs to learn how to throw in-bounds. I also threw a couple for this cutey after league. Format GalleryPosted on June 29, 2018 December 4, 2018 Categories Toss'n'Fetch LeagueLeave a comment on I also threw a couple for this cutey after league. 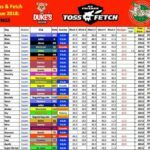 Posted on June 15, 2018 December 4, 2018 Categories Toss'n'Fetch LeagueLeave a comment on !!!!Prrrowlllerrr!!! !